To everyone that registered, came out, enjoyed that beautiful sunshine and all that the Carden Alvar has to offer – thank you! It was a great day! To the leaders, marshals and volunteers – we really appreciate you sharing your knowledge, skills and time with people interested in learning more about this incredibly unique landscape. To the kids and families that took part in the best Fun Fest yet – thanks! We hope that you had fun! On behalf of the entire Nature Festival Committee, THANK YOU for another great year. Sign up for our e-newsletter. 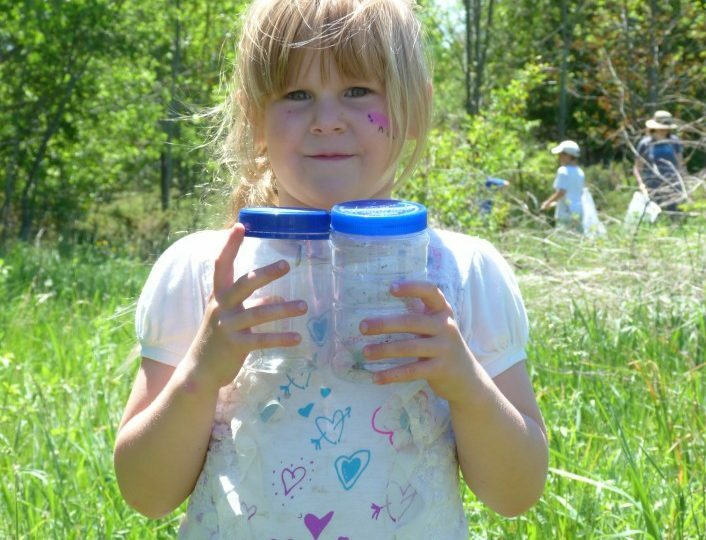 Visit the Conservancy’s website – look for “Join Our Mailing List” or call Tanya at 705-326-1620.